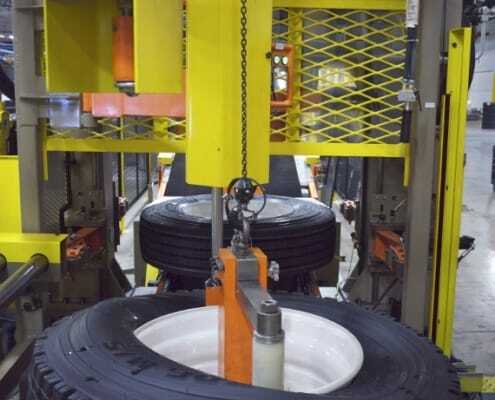 We are one of the world’s most experienced tire and wheel assembly companies that manufactures high volume passenger car, light commercial and heavy truck tire mounting and inflation equipment. 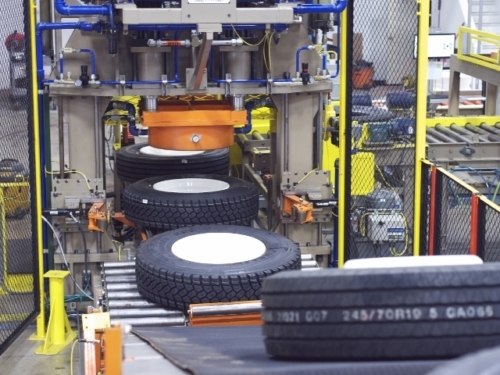 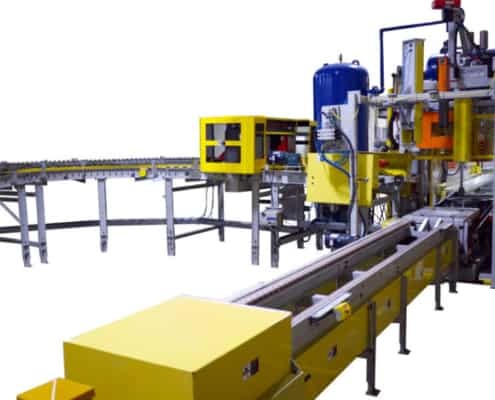 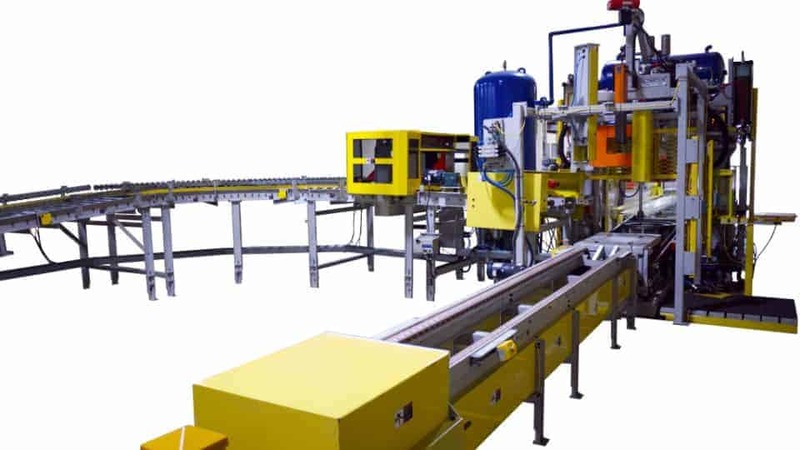 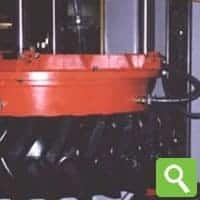 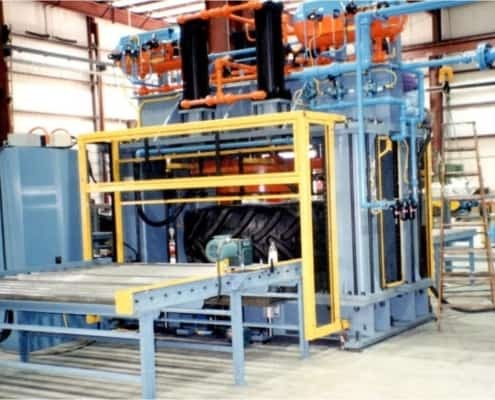 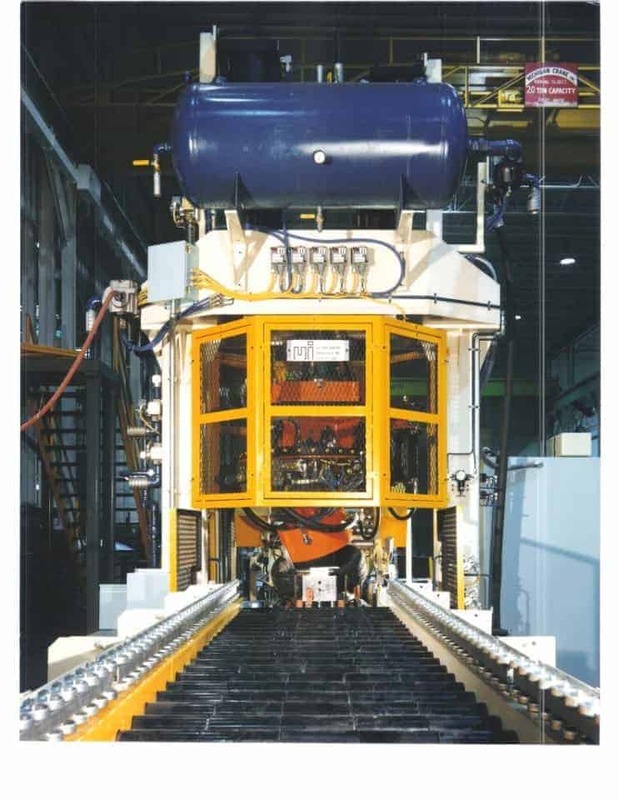 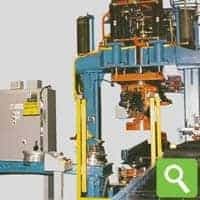 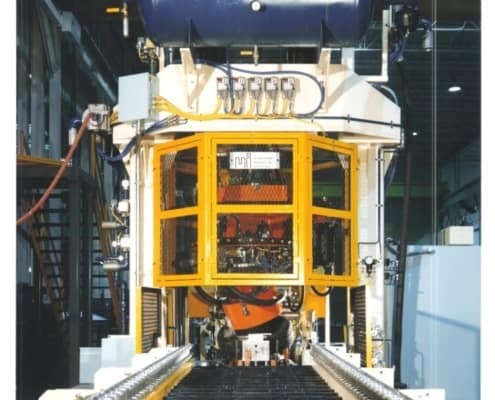 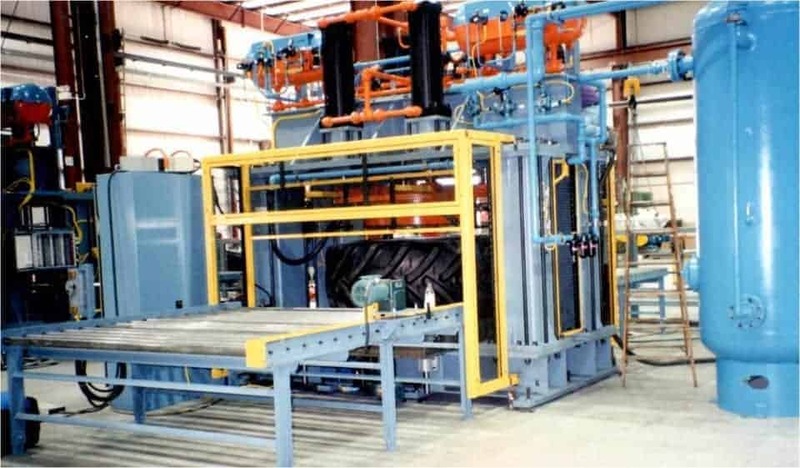 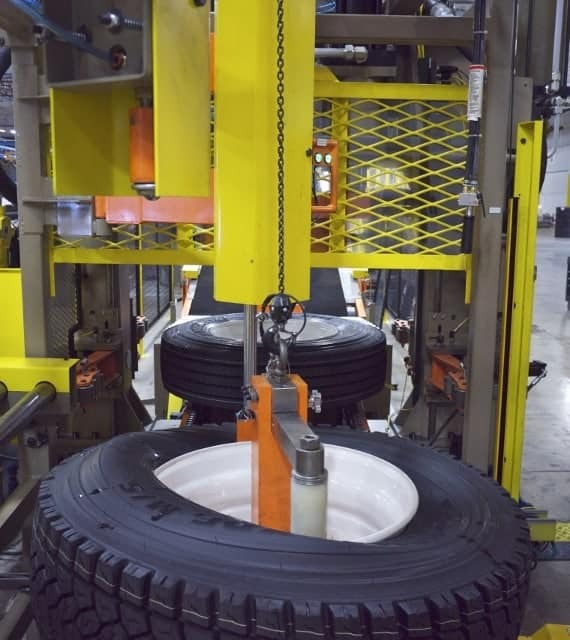 Our technology includes many patented machines and processes which reflect Ultimation’s deep knowledge of tire mounting techniques and industrial automation equipment. 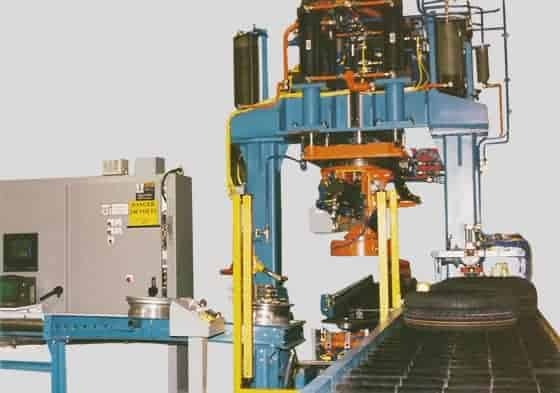 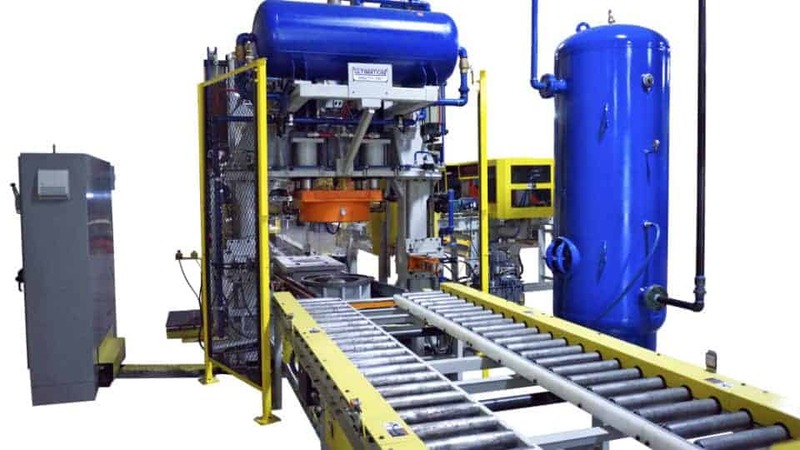 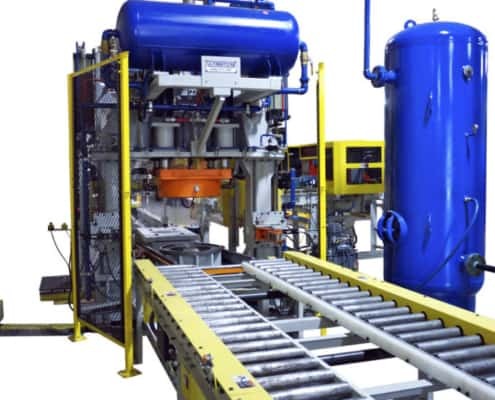 Our tire conveyor and assembly machine can be described as a single station compact machine and truck tire mount that uses a single station sliding platen to pick up wheel and tire sets and transfer them into its work station for mounting and inflation for passenger cars and light commercial vehicle tires. 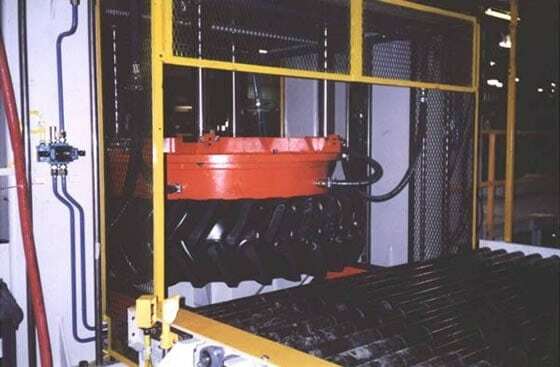 It can also be used as a two station machine for commercial trucks and tractors.